Narrowing down the best paddling towns in the world is no easy task. And while this list could easily have dozens of destinations that boast excellent whitewater and scenery, we’re giving the towns below their due credit. Whether they’re centrally located to a multitude of regional rafting and kayaking opportunities, or they’ve become a paddling mecca for their proximity to one of the best whitewater trips on the planet, these paddling hot spots are worth the trip. 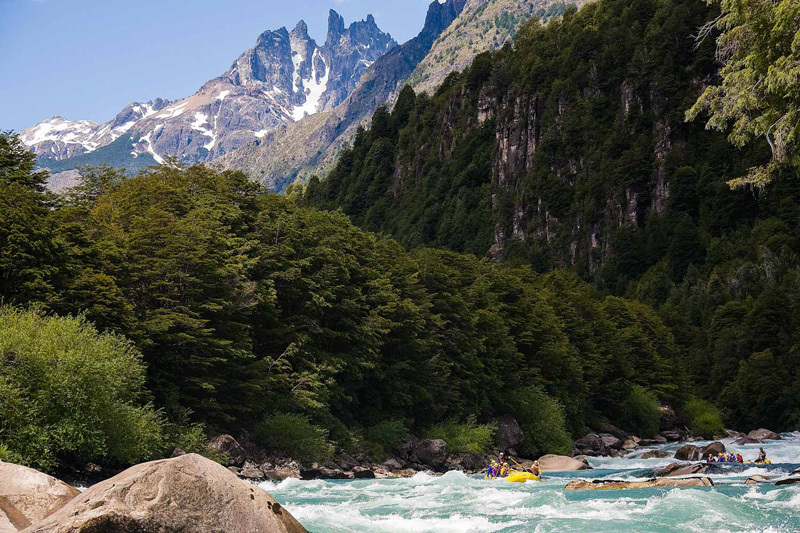 Chilean Patagonia is loaded with pristine rivers and the town of Futaleufú in the northern region is a major basecamp for whitewater lovers. The nearby Futaleufú River is home to some of the world’s best rafting with challenging Class IV-V whitewater in abundance. Meanwhile, its tributaries, the Rio Azul and Espolon, offer milder whitewater opportunities. Commercial outfitters run one-day and multi-day trips in the area and there is plenty of traffic for DIY folks to swing a shuttle. If you can access a vehicle, the region as a whole is absolutely loaded with epic adventure opportunities. New Zealand’s North and South Islands are jam-packed with rivers and paddling. Lake Rotorua is a major North Island hub with numerous rivers feeding the lake. The sheer number of pristine flat water and Class II-V paddling opportunities in one location is hard to find anywhere else. 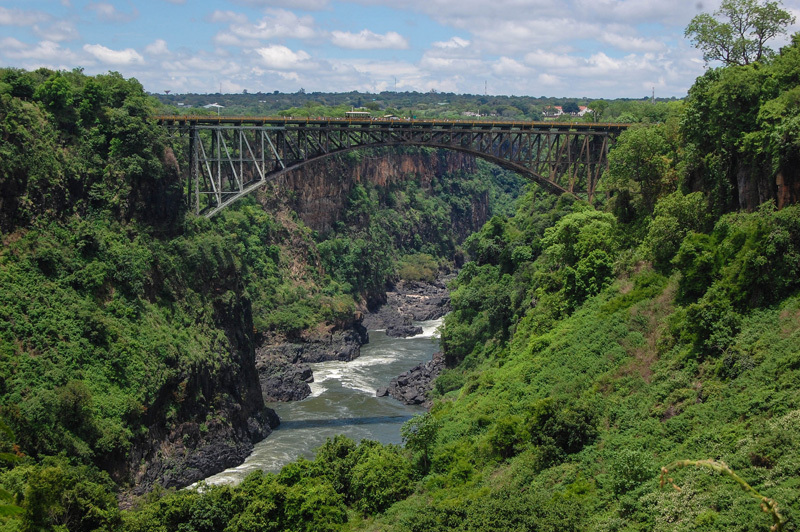 The Kaituna is extremely popular and has Tutea Falls, the highest commercially rafted waterfall in the world, along with several Class V rapids and additional drops throughout the trip. The Rangitaiki is another local favorite with incredible scenery and a nice mix of Class II-IV. Additionally, the nearby Wairoa has a short, month-long season and offers intense Class V for advanced paddlers. You can’t have a whitewater list without mentioning a location in the northwestern United States. Hood River sits in a unique geographical location where rainforests and high desert collide. It has a backyard Class IV-V run on the town’s namesake Hood River and the White Salmon River is a Class IV run just across the Columbia. Easy access to I-84 will shoot you east or west on the Columbia. Pick any direction from there and you will cross a paddling opportunity. Creeks are abundant and big water is always close. Hit the Deschutes, Grande Ronde and John Day. Push farther northwest into the Olympic Peninsula or make an 8-hour drive east to the Salmon River system in Idaho. You will be hard pressed to find a location with access to more paddling than Hood River and the general Northwest. The desert town of Moab, Utah has long been considered an adventure hub and with its location just minutes from the Colorado River and close to the Green River, it’s no surprise that paddling is at its core. Many people opt to run the 14-mile “daily” stretch of family-friendly whitewater just outside of town or even nearby Westwater Canyon, which has been hailed one of the best short rafting trips in the West. 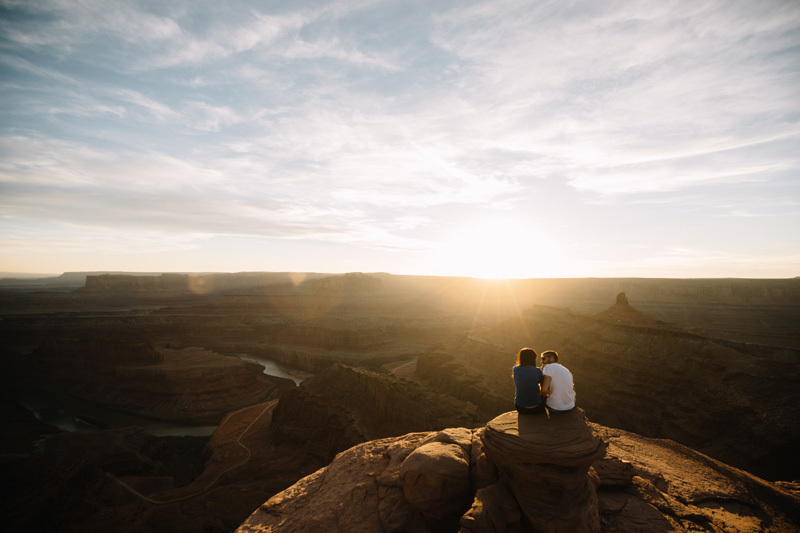 The real local treasure, however, is the stretch of the Colorado River through Cataract Canyon, which offers paddlers a multi-day trip option combining easy floating with stunning scenery and legendary whitewater through the heart of Canyonlands National Park. Desolation Canyon on the Green River is also an easy multi-day trip from Moab and serves up more than 50 Class II-III rapids in a pristine and remote wilderness setting. With the Arkansas River pouring through its downtown, the small mountain town of Salida has long attracted paddlers from all over the world. The town itself is home to the Salida Playpark, a ¼-mile whitewater park along the Arkansas that caters to beginners and experts alike depending on dam-controlled flows. But that’s not what has attracted more than 25 rafting outfitters to set up shop here. That credit goes to the abundance and variety of whitewater rafting trips on the Arkansas River that attract nearly a quarter of a million paddlers to the region each season. For technical and challenging whitewater, paddlers can test their mettle on the nearby Royal Gorge and Numbers runs, while first-timers and families can take on the popular, Class III-IV Brown’s Canyon trip through Browns Canyon National Monument.